Every person would love to live in a good house that is heartwarming where they can invite their friends and family. One can be prompted to engage in home improvement to accommodate their lifestyle needs and get a better return on their investment, eventually increase their satisfaction and peace of mind. A number of companies can offer you the comfort you are looking as long as you are willing to pay for it. Take an example of One Day Doors & Closets that offers homeowners a chance to sample a wide range of options in new doors and closets. The Company uses patented technology and its projects take between one to two weeks to be completed depending on the amount of work to be done. However, you must decide on what you want before approaching them. If you decide that what you need to change is your door or closet there are a number of things to consider such as the quality of the material, the process to be undertaken, the price and what you hope to achieve. Generally, any furniture company will promise a wide selection to choose from, but one must decide beforehand what they want. If you make a decision to settle on a swing door, bypass or bi-fold go out there and research what it would entail before you make a choice on any company. You can decide that you want to match your doors, which is a good choice as it would highlight your style and eye for consistent design. You can save yourself time by deciding to change the closets or doors at once, but this means that you must have the money needed at hand. If you are a busy person, then having people all over the place one time is not only convenient but effective as it can allow you time to concentrate on other issues. The furniture company has a number of sales points that can attract you such as having your door or closet installed in one day, not every other company has these kinds of perks. Look for the characteristics that interest you, it could be that you are offered an exclusive time with a designer to pitch your ideas or it could mean choosing your own paint color. Whatever you decide is your most important element in sales, look for a company that offers that. 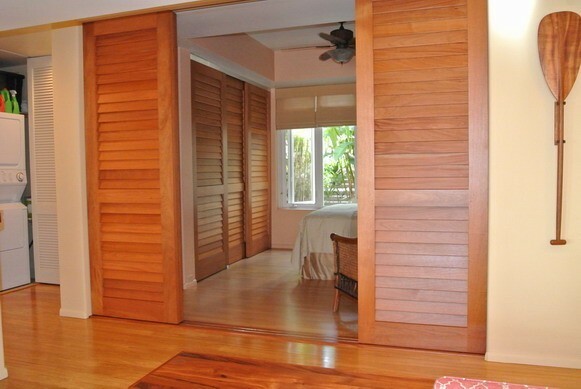 Door and closet improvements would incorporate issues such as accessories, colors, and styles. Always know what you want before you contact any designer or a sales representative, you might end up installing more than you planned for. Every homeowner desires to have a finished product that meets their expectation. Anything that falls short of this can be regarded as mediocre and disappoint the client. After all, a home improvement is not a onetime activity and can go on for several years depending on your taste and lifestyle need. Therefore, it is essential to get a company that gives you value for your money and improves its services each new time.